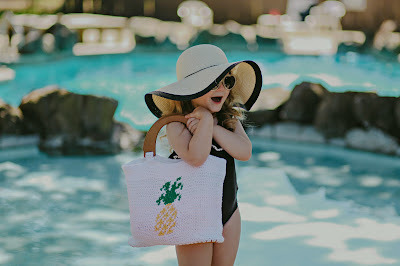 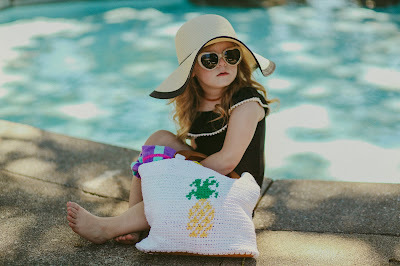 Pineapples are super trendy right now and I love it, so I decided to design something with a pineapple print, so the Piña Colada Tote was born. 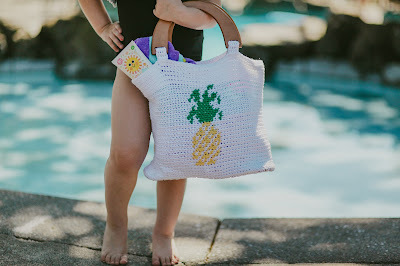 For the sample I made I used a leather bottom, but the pattern also includes instructions for you to make the bag with a crochet bottom. 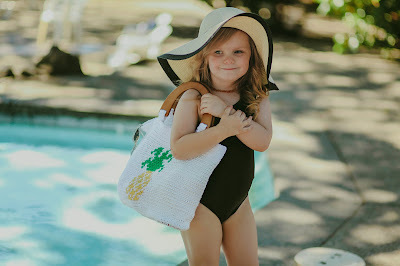 The tote is roomy, perfect for a beach or pool day! 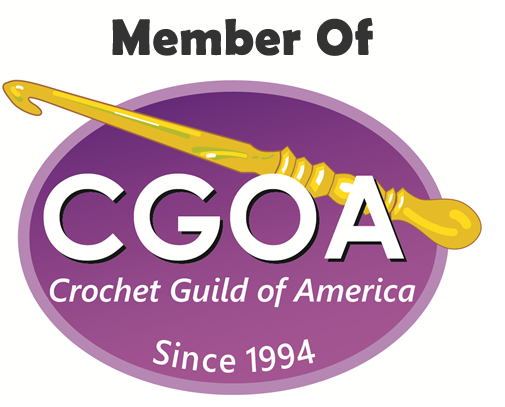 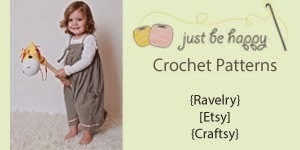 You can find the pattern available in all my shops: etsy, craftsy, ravelry and also on my website.